Whilst some people take to driving a manual car like a duck to water, others find learning to drive a manual car quite tedious. They are scared the car will stall when they are trying to find the biting point or struggle to hold the steering wheel with one hand whilst changing gear with the other hand. This can slow down the learning progress being made and can even put some people off learning how drive a car. In an automatic car you need less hand and foot coordination than in a manual car; therefore learning to drive a car with automatic transmission is far easier than learning to drive a car with manual transmission. This also means that individuals can pass their driving test faster. If you are struggling to learn to drive on a manual car then automatic driving lessons are for you. 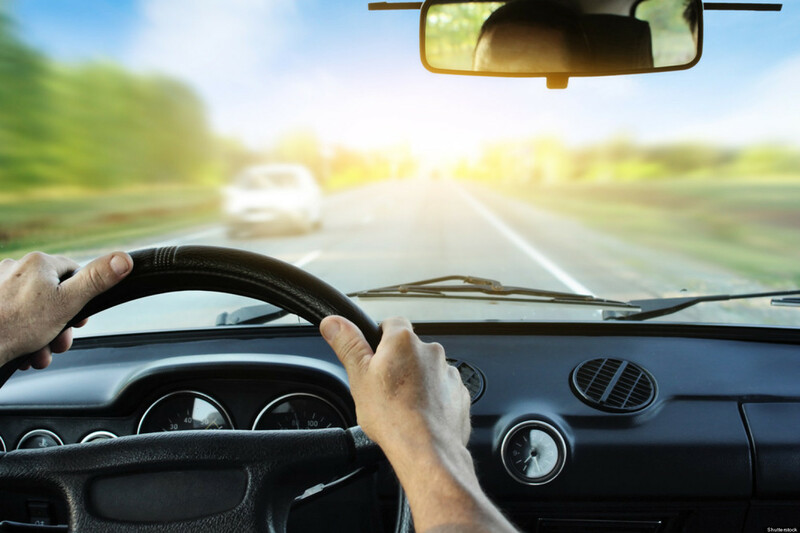 The main benefit of taking lessons in a car fitted with automatic transmission is that they easier to drive as automatic cars have no clutch or gears to change. The only thing you have to do is put the gear selector in drive, and apply the accelerator pedal and the car will do the rest. You won’t need to waste time trying to learn clutch control. Instead you can drive with confidence as automatic cars won’t roll backwards on slight gradients and they also don’t stall. The correct gear will automatically be selected depending on your speed and the gradient of the road. Giving you more time to concentrate on the road ahead. Automatic cars make it possible for people with disabilities to drive cars. Some disabilities may prevent a person from driving a manual car for example if a person has only the use of one leg or one arm. They couldn’t drive a manual car as they would need to press the clutch down and have change gear. In an automatic car these problems can be overcome as all you need to do press the gas pedal. If you feel you have a disability and want to know if we could help you learn to drive an automatic car please ring us so we can advise you further.